We did it Raleigh! 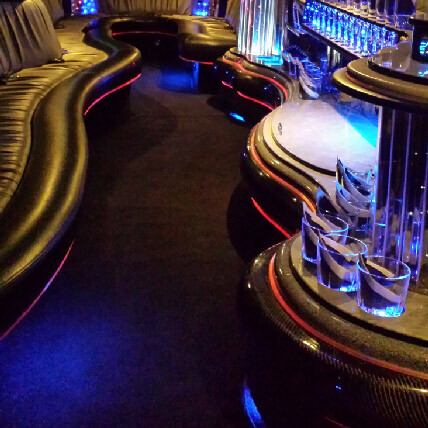 We brought one of the nicest, sleekest, and modern Escalade Limos in the United States, right here to Raleigh! 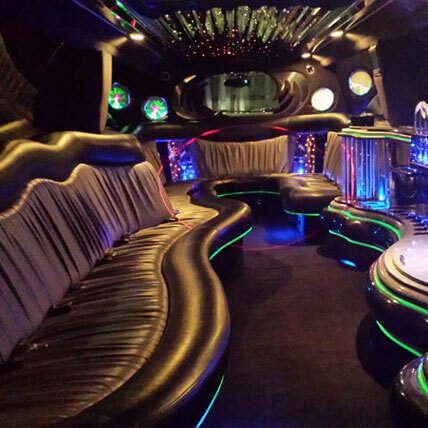 Whether it is for your wedding, prom, corporate event or night out, you will be sure to have a blast in this Stretch Escalade Limousine. 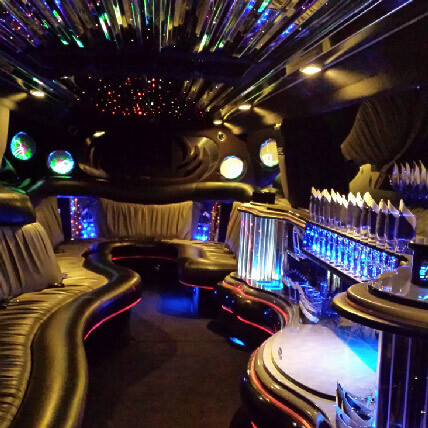 Loaded with tons of amazing features, and room for up to 18 passengers. You won’t want to get off! 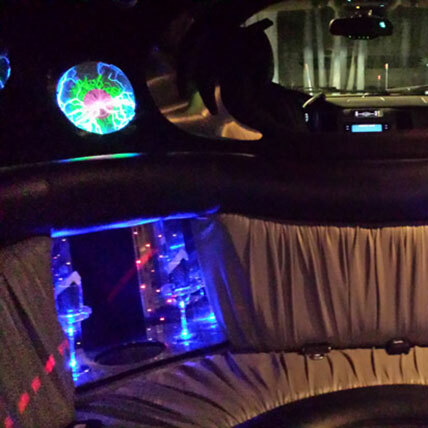 Check out the pictures below or get an instant quote right here on our website! See you soon! 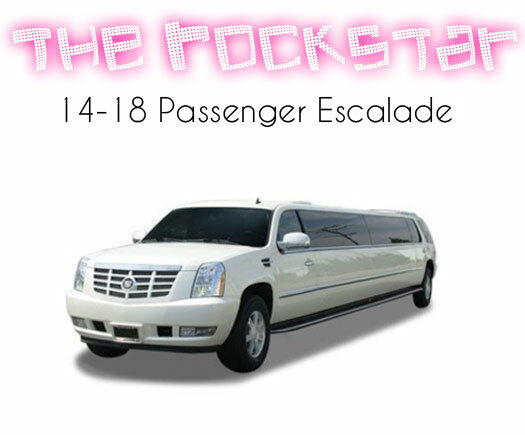 This Cadillac Escalade Stretch Limo Is Certified Sleek!